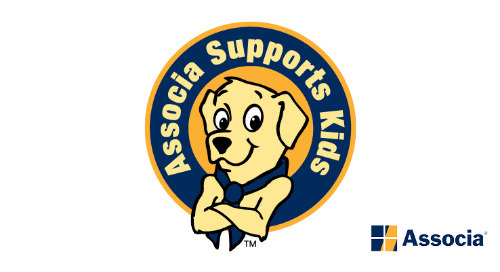 Associa Supports Kids (ASK) encourages children to be active, healthy and strong. We understand financial assistance is sometimes necessary for teams and other organized youth activities to purchase uniforms, equipment, register a team for a season, playoffs, championships, competitions, performances and more. ASK is excited to sponsor up to $250 annually per team, and we will supply our logo and other necessary information for sponsorships and printing opportunities on uniforms, flyers, posters, Playbills, websites, etc. Who can take advantage of the ASK Sponsorship Program? Sponsorships are available to teams with at least one member of the team living with a homeowner in an Associa-managed community. Homeowners must be current on all assessments. Sponsorship should benefit the whole team/organization and cannot be restricted to the benefit of a single player/participant. Sponsorships are not available for employees, unless they are an employee who is a homeowner in an Associa-managed community and the sponsorship is for a team. Please note that ASK sponsorships are subject to approval and awarded on a first-come, first-serve basis. and take about 30 days to process upon approval. If you are interested in an ASK Sponsorship, contact your community manager or associasupportskids@associaonline.com and ask for a sponsorship request form.